Remember this, our Mecha Day! 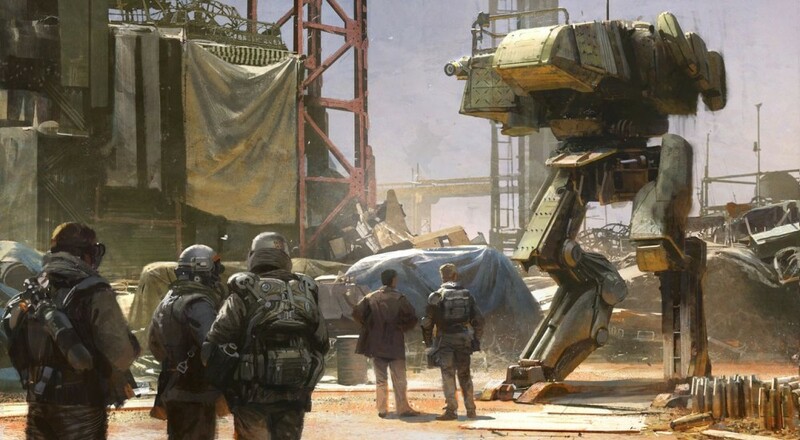 We've been hearing about it for the past few weeks, and the day of HAWKEN's rebirth on the consoles is fast approaching. The free-to-play mech shooter will be released on Xbox One this Friday, July 1, and will be released on the PlayStation 4 next Friday, July 8. In case you missed this title on the PC, the folks over at Reloaded Games have put together a little lore trailer for you to catch you up on all of the historical reasons that you totally need to trash those other mechs. No word on whether or not the PC version will leave Early Access over these next couple weeks. Page created in 0.3168 seconds.